"Branding gives you an exceptionally effective way to broadcast who you are to your target market quickly and efficiently." Today, getting your message across to your target audience needs to be more effective than ever. Each potential customer only will give you a split second to grab their attention, and then they are off to the next website. Broadcasting your brand message – in a concise and compact sentence - is an effective way to spark interest and get people emotionally involved in your company. Your message should be short – yet inspire potential customer to engage your company, products and services. its own distinctive values and mission." A compelling brand message will instantly resonate with your target audience. Actively incorporate your message across your branding collaterals and website. 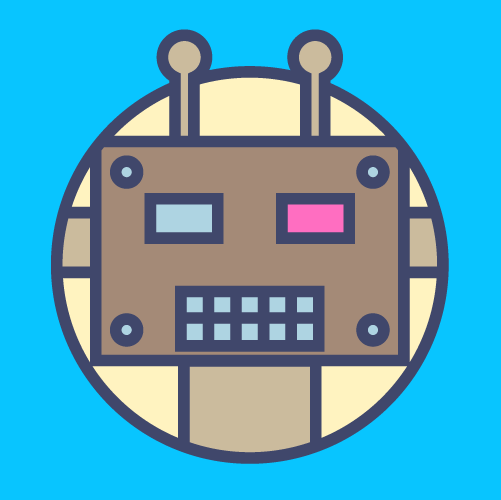 Add your brand message into the subject line of your e-mails to get a better open rate. A well-crafted and concise sentence about your company will always spark interest. The thing that you have to remember when crafting your sentence is that people need to know is what your product or service is going to do for them. How will your product affect them positively, and how will it benefit a problem that they currently have? Getting all that information into a single sentence might seem like a challenge at first, but once you find the right words you will see an increase in traffic and referrals over time. Think along the lines of Twitter if you need to draw inspiration from anything. On Twitter you only have 140 characters to get your message out. Alternatively, think of advertising campaigns and slogans that grab your interest and get you emotionally involved. That is the type of branding sentence you must create. This definitely is not an easy skill or everyone would be utilising it's power. "Branding demands commitment; commitment to continual re-invention; striking chords with people to stir their emotions; and commitment to imagination. It is easy to be cynical about such things, much harder to be successful." There are three simple brainstorming techniques that will help you craft the perfect brand message. First you need to make it emotional and get people interested for their sake. Sell the benefits, the advantages, the true value - and leave off the facts for now. Next - you already know to keep it short, so keep trimming it down until it makes sense in just a few words. Less than ten words is the perfect length. 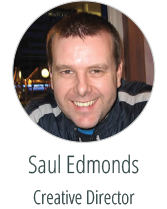 Get right to the heart of the message you wish you send to your customers and prospects. Try to incorporate numbers into the sentence. Informing your buyers that your product will improve their business 80% - for example – is one way to grab attention with numbers. Finally, once you feel you have the perfect sentence, see if you can trim it a little more, then get out there and see how effective it is at getting potential customers to stop by your website. Road-test your ‘brand message’ on customers, co-workers friends and family. Continue to fine-tune your message until you have the perfect combination of words that effectively ‘tells your story’ in a single sentence. Are You Selling Your Brand With A Sentence? Roundhouse has been providing world class brand marketing services since 2001. From brand design, to brand management and innovative brand marketing; our friendly experts will work with you closely to deliver your brand effectively to the people who matter - your customers. Learn about our brand design services here. Your company brand is more than just a logo. Every brand ‘tells a story’. A well designed brand will communicate your point of difference, your company values and your key message to customers. Every business has a unique story to tell - just like every person. When you actively tell a story about how your business provides value and benefits customers, and the core values that your business actively represents - you grow your brand reputation and your brand awareness at the same time. Here are a few branding tips that will help you to get your message across while putting a human face to your company. One of the easiest ways to establish exactly what the core beliefs are when it comes to your company, is to start with your employees. Poll each person that works for your business by asking them what are the top three things that make the business unique. These responses are very important and reveal how the story of your business is being shared with customers on a daily basis. Take all those comments and collate them. Utilise this information to formulate one tagline that best describes your company and mission. This should be easy for the staff to remember and easy for customers to relate to. Include this tagline throughout your brand campaigns. Rather than reviewing sales numbers solely to gauge your recent success, take a closer look at how you affect people personally. The true value in your company is how you make your customers feel or how you were able to better their situation. People buy when they feel an emotional attachment to a company, service or product. Begin by asking yourself what it is that your business really cares about. Identify how you can make people's lives better. Imbue your brand with this commitment to service. The branding of your business also needs to have a human voice. Simply relying on a logo to tell the story of your company - will not be as effective as personally sharing your core values with your customers on a consistent basis. After you have put time into understanding your core beliefs – while developing a simple tagline that best represents your business – it is time to get your message out to the masses. Social media has made it easy to get a message out to millions of potential customers by simply placing an effective video on your website and Youtube. Locate someone within your organisation to be the ‘public face of your business’. This representative must have the ability to present your brand effectively to customers and prospects, and explain the core values and key benefits your business provides. The voice of your company needs to be a persona that is relatable to the majority of people if you plan on building a loyal, large customer base. When you humanise your brand, you put your company in the best position to be successful in your industry. Telling your story is all about showing customers how your products and services can benefit them. Customers prefer to work with a company who shares the same core values as they do. Roundhouse has been providing world class brand design and brand management services since 2001. Our team of fully qualified designers can help you build your brand and tell your unique story. Connect more meaningfully with your clients and prospects with a custom brand design tailored to your precise requirements. Book an obligation free consultation with a qualified logo designer. Learn more about our design services here. 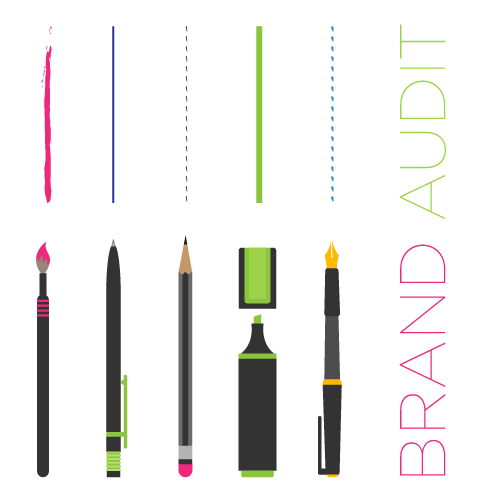 What Does an Effective Brand Audit Consist Of? Many business owners are well aware of the benefits of being a recognised brand. The brand of your company is really nothing more than a set of intangible and tangible things. Consider your brand as a collection of stories, activities, statements, and illustrations of your business - that resonate with your customer and inspire them to have a relationship with you. When those stories create a rewarding experience for the customer, you can expect that loyalty to translate into repeat business. 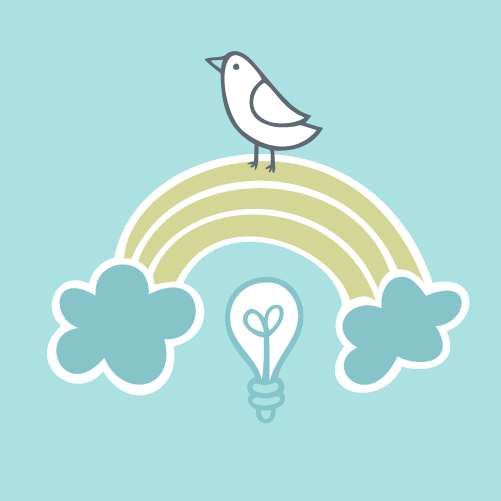 Being able to keep your brand in a positive spotlight requires you to take a step back. A brand audit enables you to understand what works – and what doesn’t. Here are the five basic elements of the brand audit and how you can implement them in your company today. Take the time to create a think tank within your company. Review all marketing campaigns that our have conducted within the past year. Include your social media campaigns and determine if the core beliefs of your company were clearly expressed in those efforts. During this session, gather input from employees and feedback from customers to tailor a more clear and concise message to broadcast to your audience. During a brand audit it is important to get a better understanding of where your company's brand ranks in comparison to competitors in your industry. Take a meeting with the key management personnel and ask them individually to define the core values behind your brand and key competitors. Review feedback and determine cost effective ways to promote your point of difference to prospects and customers. Ensure that all key players within your organization are unified and ‘on board’ regarding core beliefs within your brand. Take a closer look at your most recent marketing efforts. Every campaign should closely conform to the core beliefs of your organisation. If an evaluation uncovers areas that are drifting away from the core structure of the brand, take this time to ensure future campaigns represent your brand more effectively target markets. Conduct quantitative and qualitative research with regard to customer loyalty. Increased customer loyalty is a fundamental goal of brand advertising. Aim to continually increase brand awareness and build a stronger brand loyalty with every campaign. Ensure that every customer’s interaction with your business reinforces these values. As expectations are consolidated over time and the result is increased consumer confidence. Study how the customers come to purchase your products, and by what means they were brought to the business. Understand better their shopping habits and you will uncover their unique buying patterns. Get in the head of your buyer and you will be able to see how they feel towards the overall brand of your business. Roundhouse has been providing world class brand design services since 2001. Our expert team delivers innovative and highly targeted brand services with one goal in mind - to boost your leads and expand your customer base. We offer a great range of affordable brand design services that deliver maximum ROI. A strong brand is at the heart of every successful business. A brand is much more than a logo. A memorable brand needs to be designed, developed and nurtured. Brand reputation is consolidated over time. Effective brand communications build your brand's reputation with your consumers. Every brand should ensure consistency across all communication channels. Brand reputation is actively built everytime a customer meets your brand. The best brands create a memorable impact. Brands should aim to inspire and engage their audience. Effective brand communication begins with a strategic clarity. Be clear as to what your brand represents. Send a clear message to your customers. Deliver the right message at the right time to the right people. Brands must develop reliable ways to reach their customers, and get their message heard. Expand your brand with social. Build a consistent brand message with social media. Brands achieve maximum impact when all channels are highly integrated. In today's marketplace, communication channels are diversified across a range of offline and online media. Every brand should strive to get social and make proactive use of Facebook, twitter, youtube, pinterest, blogging and more. Social media creates the opportunity for brands to develop a dialogue with customers. Developing a brand communications strategy is an investment in your company. Define your goal, consider the risks and benefits and tailor actions to your time and budget. A clear brand message helps to unify your team members and employees. The key goal is to move the customer or prospect from interest to acquisition. Use your communication strategy to emphasise the emotional benefits of your product or service. Work to establish increased visibility and excitement. Include empathy, humour and current news references where appropriate. Brand communication must be developed in the context of your business goals. Always broadcast a clear benefit to your audience. Be relevant to your prospects, keep their attention and seek to become important in their lives. A strong brand communication strategy takes time. It is a long term investment. Ensure that your communications are thoughtful, focused and genuine. Always focus on your 'core target message'. A memorable and likeable brand - that communicates regularly, consistently and effectively - will prosper over time. Do you require assistance with Brand Communication? Roundhouse is a full service creative agency, located at Varsity Lakes on the Gold Coast. We specialise in brand development, brand management and brand strategy. 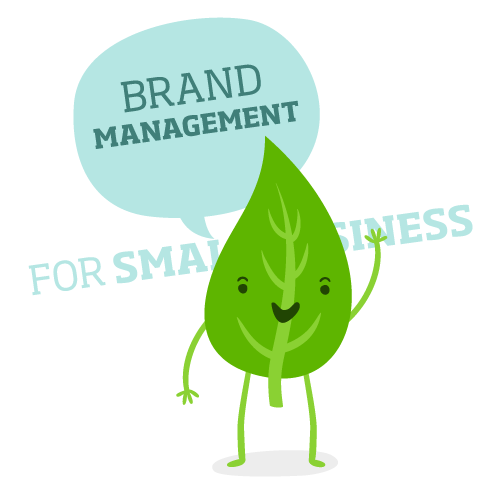 ith over 20 years of experience, we have the knowledge and expertise to help your brand grow.